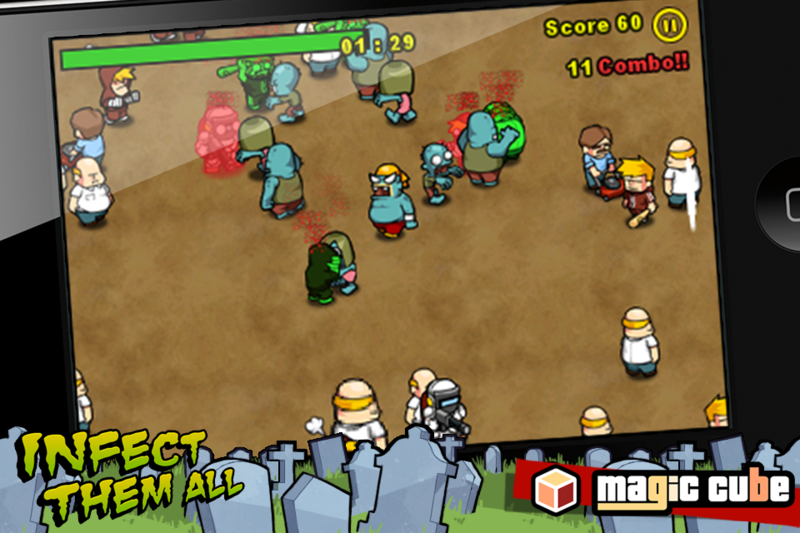 Be Zombie!!! 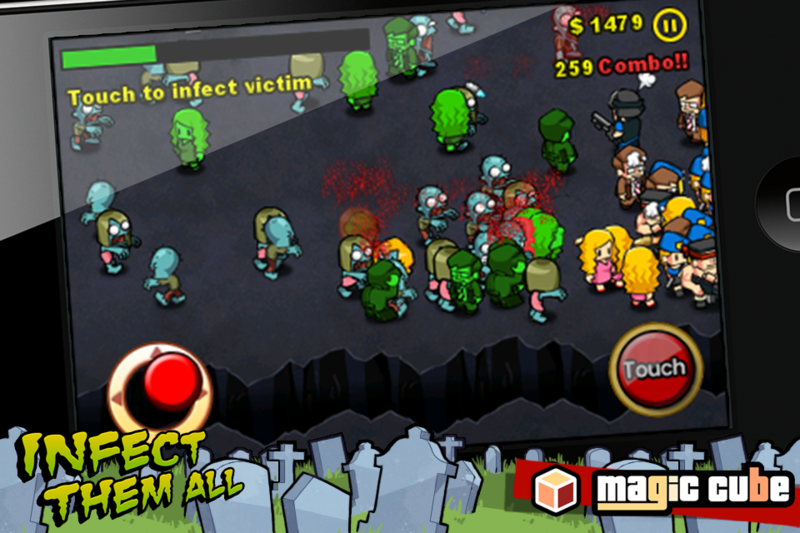 Infect Them All!! 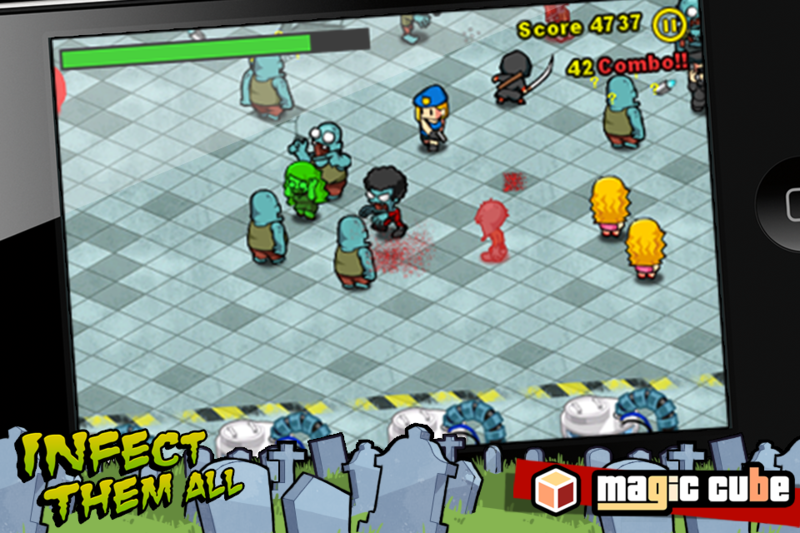 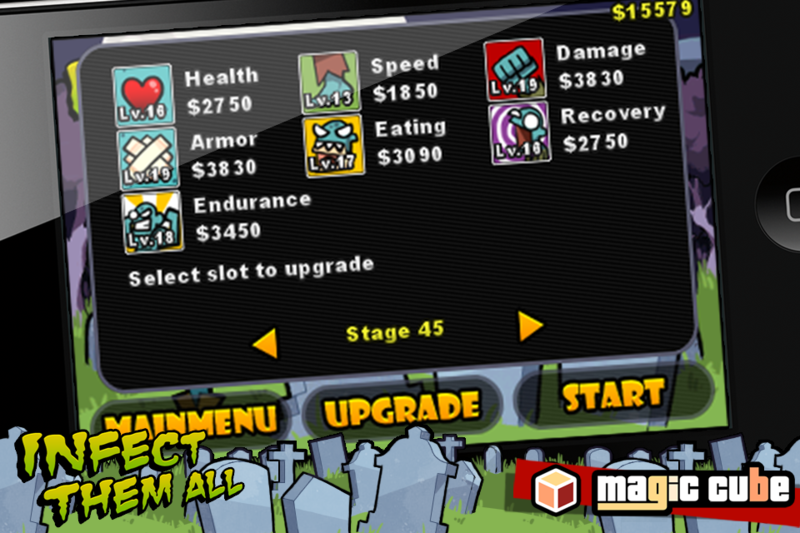 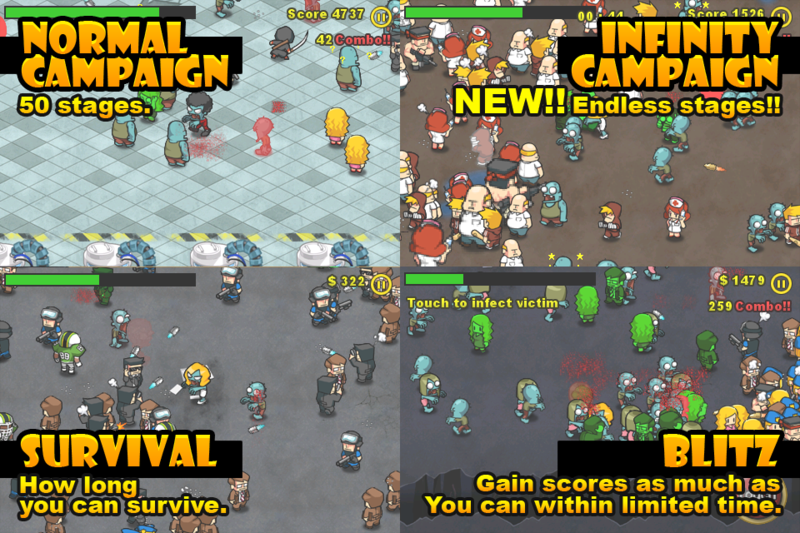 "Infect Them All : Zombies" is a game that can make zombie world by infecting and eating people.